So he’s a little passive aggressive. He’s stressed! 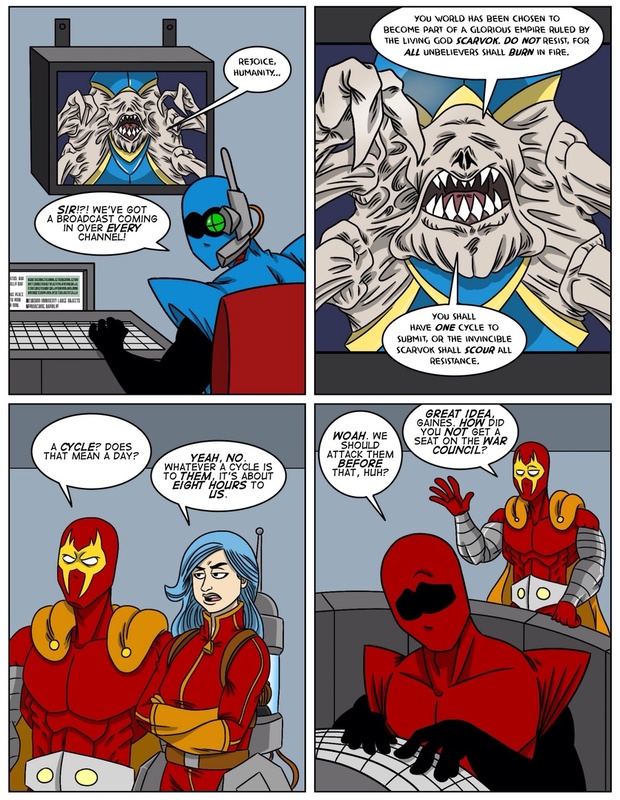 You can leave comments by clicking here, leave a trackback at http://supervillainous.spiderforest.com/comic/you-get-a-cookie/trackback/ or subscibe to the RSS Comments Feed for this post. « Don’t Fire Until You See the…What Color Are Their Eyes? Whoa, them’s some ugly mother effers. Eaugh, it’s like a bulldog and a wolf-spider had a baby, but when they both saw it, they shrieked and threw it into space. This comment wins for me! Damn me not proofreading that! Is this an alien invasion or a donald trump rally?